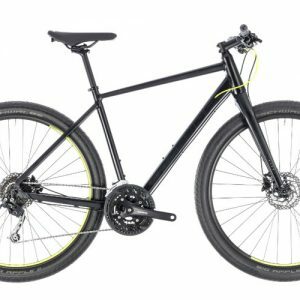 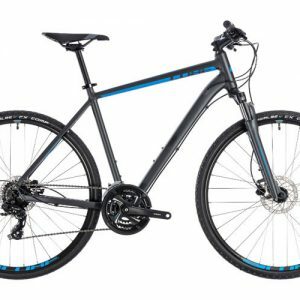 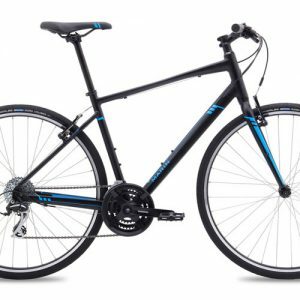 A hybrid bike is a combination of a standard road bike and a mountain bike, taking the best parts of both types of bike to create a bike that is comfortable over all terrains and surfaces. 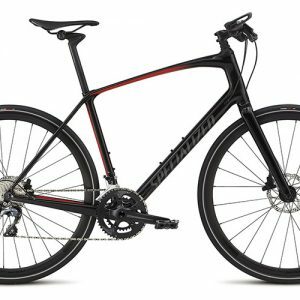 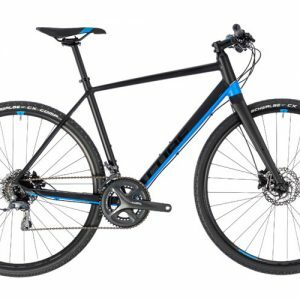 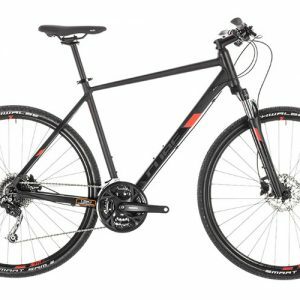 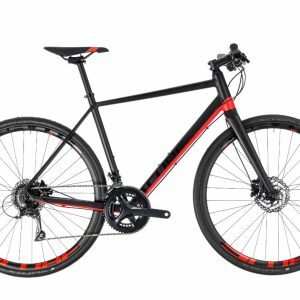 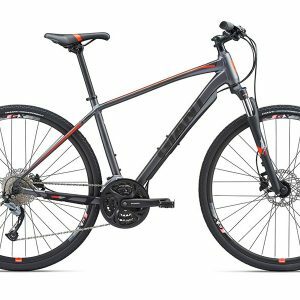 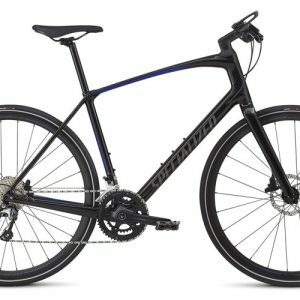 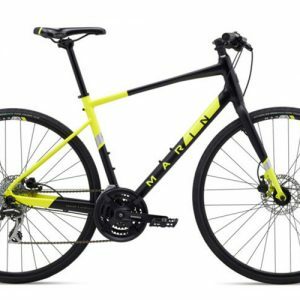 Go for a hybrid if you want to get some of the best bits of mountain and road bikes all in one package. 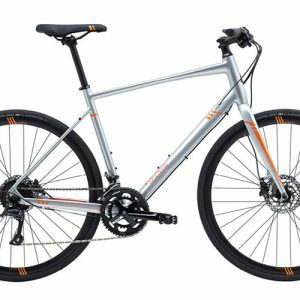 With an upright, comfortable and stable riding position, hybrid bikes also give a great experience on roads – meaning they are the obvious choice for leisure rides in your “Taman”. 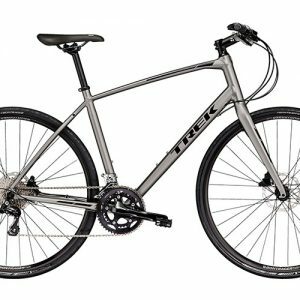 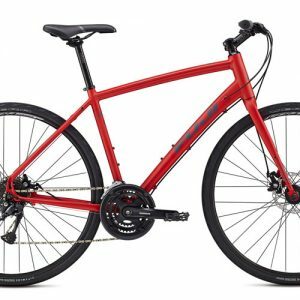 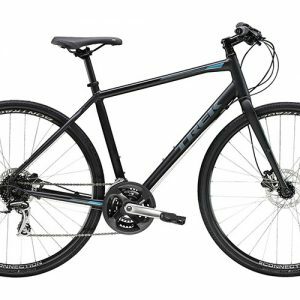 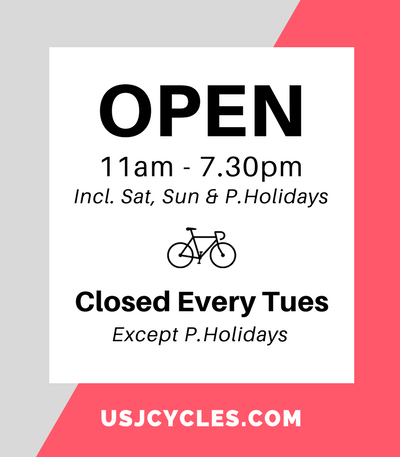 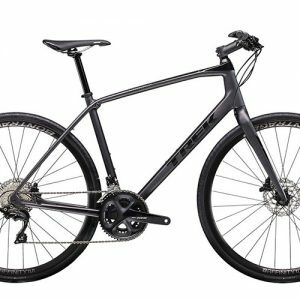 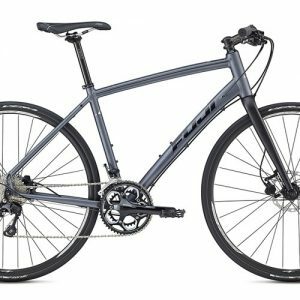 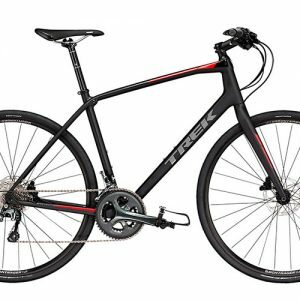 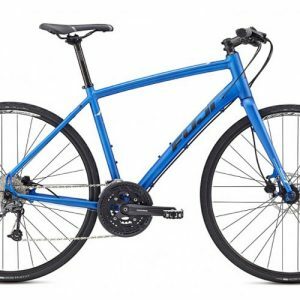 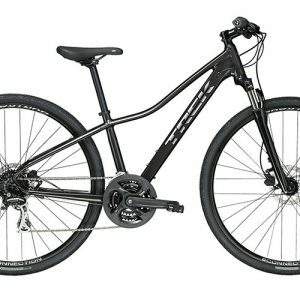 At USJ CYCLES, you’ll find both mens and women’s hybrid bikes, plus the latest 2019 hybrid bikes from the world’s most popular brands, including Trek, Giant, Specialized, Cube, Marin & Fuji.